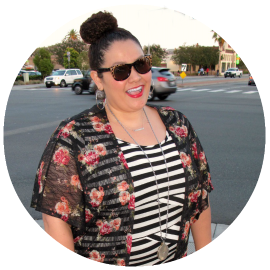 If you've been reading my blog for a period of time you know I am a shopper. Shopping is my cardio, my way of relaxing and a hobby. OK simply put I like to shop-a lot, but I like it even more when its for a good cause. 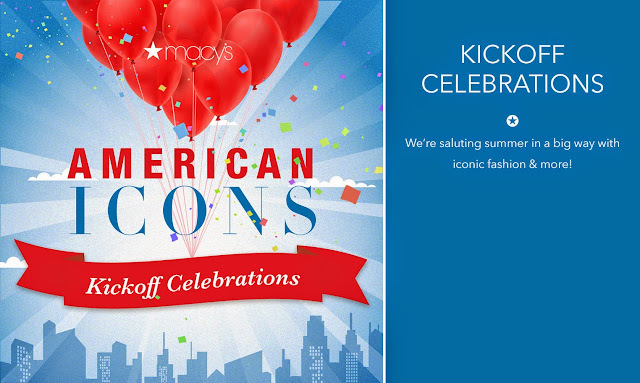 This coming weekend Macy's is kicking off the American Icons Celebration. Several Macy's through out the country will be hosting events in celebration of people, places and things we love about the USA. What's more American and Iconic than shopping at Macy's! Getting ready for summer and shopping for the right 4th of July outfit. 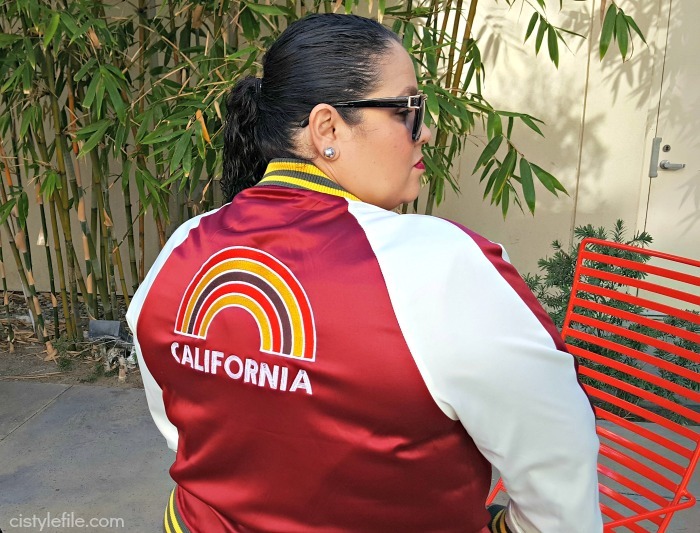 Maybe you're going on an awesome vacation this summer and need a few wardrobe essentials. What ever it may be Macy's will help you look stylish, save money and give back to a great cause. Got Your 6 is a campaign that unites nonprofit, Hollywood, and government partners. Got Your 6 believes that veterans are leaders, team builders, and problem solvers who have the unique potential to strengthen communities across the country. On Saturday, May 16, 2015 donate $3 at Macy's and receive a 25% coupon to use all day. 100% of donations got to Got Your 6! You can also join the #AmericanSelfie campaign, show your selfie and Macy's will donate $1.00 to support American veterans. 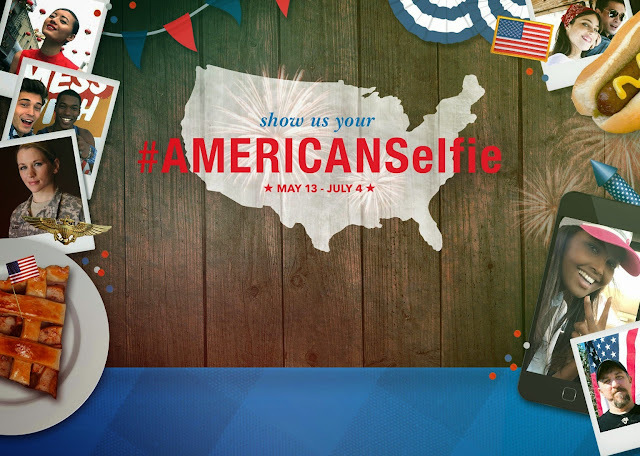 We take selfies all the time, just take a selfie and tag it with #AmericanSelfie on Instagram letting them know what makes someone or something an American Icon. See easy and fun way to make a difference and give back to our men and women who help fight for our beautiful country. 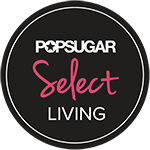 Come join me for an afternoon of fashion, shopping and fun! Here's what you can expect at the Macy's South Coast Plaza American Icons event on Saturday May 16th at 3:00 pm. Meet us at the runway when Orly Shani, TV host and Curator for Tuc & Wes, and Daniel Musto, celebrity stylist featured on E!s “Who Wore It Better,” present a fashion show highlighting looks from our favorite American Designers. Visit our Culinary Station to enjoy refreshments and healthy snacks, plus snap a photo at our photo booth. It’s all happening in Women’s Fashions on Level 1 at 3:00 pm! Hope to see you there, let me know if you will attending or you can click here to find a Macy's American Icons event near you! Here are some other west coast locations hosting events. Oh this looks like such a fun event! This looks like such a grand bunch of fun! You are very pretty lady! Thank you for this funny site and post! Try the best writing service right now essay-mania.com. To save your time and set you free from nervousness! Beautiful and colorful pictures, I am impressed by the content. Keep on sharing as much exciting posts. In case you need high-quality custom writing help you are always able to visit the reliable premium service http://grand-essays.com/. I like it when individuals get together and share thoughts. Ireland Assignment Help Great blog, continue the good work! |Your post is nice piece of informatio.